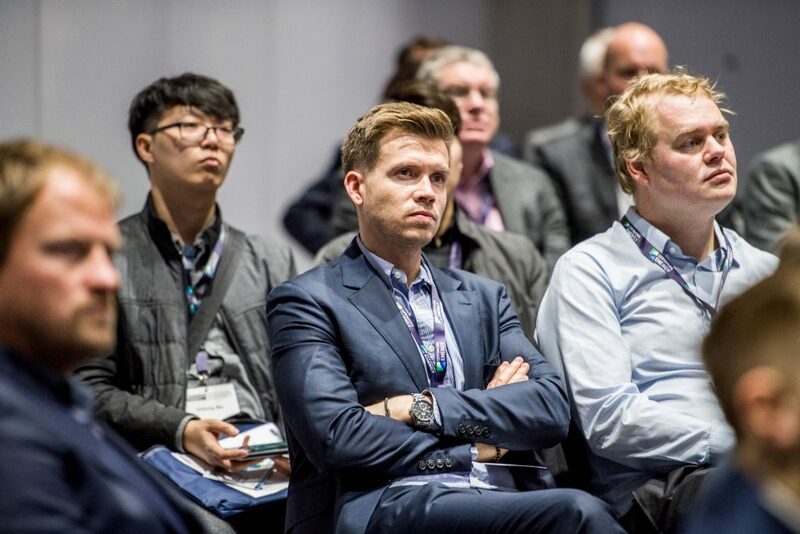 The Business Network for Offshore Wind’s International Partnering Forum (IPF) is the leading technical conference for offshore wind in the United States and is dedicated to moving the industry forward. Offshore wind brings new revenue streams and thousands of jobs to the US. The 2 1/2 days are packed with a cutting-edge educational program, top-notch exhibitors and abundant networking opportunities. Let’s work together to keep moving this new US industry forward.